It is recommended that you take your child for his or her first dental visit as soon as the first teeth erupt. This checkup is primarily aimed at helping first-time parents provide proper oral hygiene for their children. In addition, the American Association of Orthodontists (AAO) recommends that children visit an orthodontist at around the age of 7 years to ensure that their teeth and jaws are developing properly. 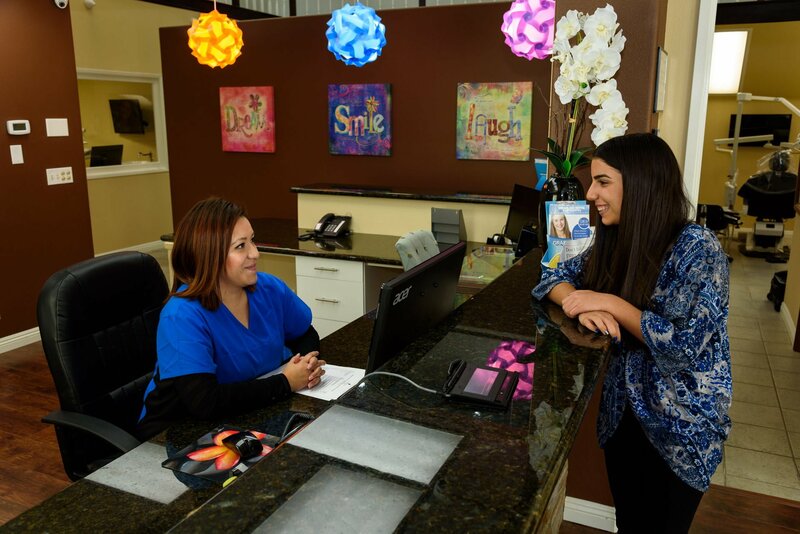 Dreamland Dental & Orthodontics in Bellflower looks forward to your child’s first orthodontic check up. We strive to make the first experience as pleasant as possible, and establish a regular dental check up routine to optimize their oral health. However, there are a few cases where children require orthodontic treatment before all their permanent teeth erupt. Early interceptive treatment, also referred to as Phase I orthodontic treatment, is recommended for children aged between 6 and 10 years to address moderate to severe dental problems that are somewhat urgent and important to your child’s wellbeing. This treatment is recommended for children whose upper or lower jaw is developing faster or slower than it should for proper eruption of the permanent teeth. Timely correction of your child’s jaw will ensure that there’s enough room for the permanent teeth to develop properly and prevent dental trauma, overcrowding and possible teeth extraction or straightening, and even jaw surgery. 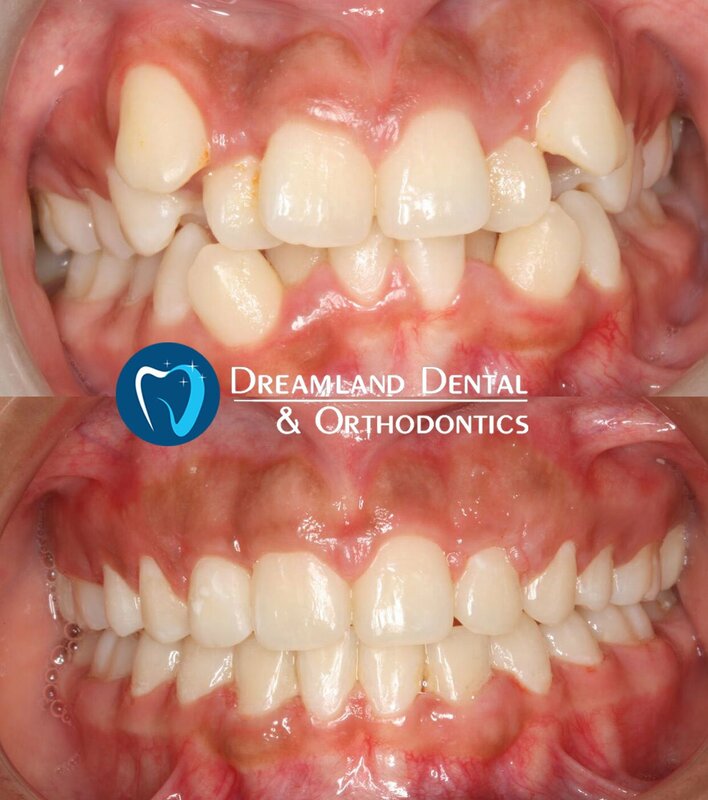 Phase I treatment takes between 9 and 18 months, after which the patient will need to wear retainers until the remaining adult teeth erupt. At this point, which should be around the age of 11 to 13, your child can proceed to Phase II treatment. Most dental or jaw problems should be identifiable at an early age if you take your child to the dentist regularly. Phase I treatment can help correct any looming problems and ensure that your child develops a healthy and confident smile. 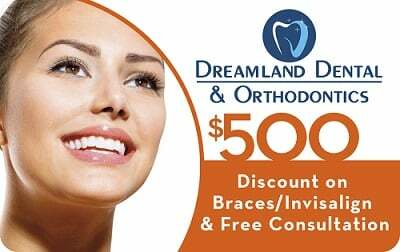 If your child hasn’t been to an orthodontist yet, please schedule an appointment at Dreamland Dental & Orthodontics in Bellflower at your earliest convenience, to give your child a bright smile and a bright future.